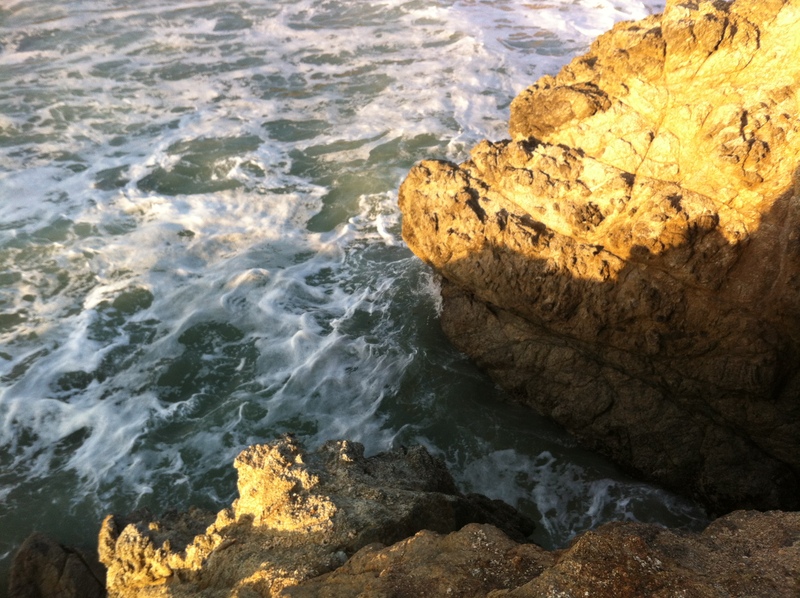 The crashing waves of emotion were certainly present within me. Unbelievable joy celebrating their FREEDOM to finally realize the vision they desired in January 2010, when it seemed like an impossible dream, crashing against deep pain over the absence of people who were central to the fight for their FREEDOM and their final release. I felt additional pain over the inability of others facing grave injustices to engage in similar celebrations of reunion and union. I thought of Hamid Ghassemi-Shall , a Canadian citizen wrongfully imprisoned in Iran for four years this month, and his wife Antonella Mega, who are unable to see each other let alone celebrate together…Read more. 1. 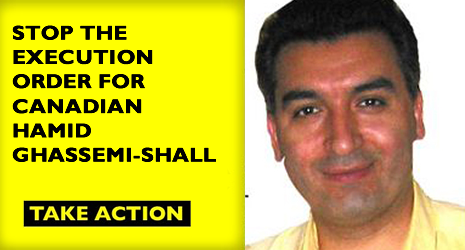 Take Amnesty International ‘s recommended URGENT ACTION and urge Iranian authorities to stop the execution of Hamid Ghassemi-Shall. 2. Watch and share this VIDEO of Hamid’s wife Antonella pleading for your support in the campaign to FREE him. 3. Write a letter to Hamid to keep his hope alive. 4. Sign Amnesty International’s petition to Iranian Authorities.